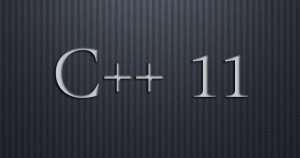 In this hands-on C++11/C++14 training for professional C++ developers, you will learn the language changes and the standard library changes introduced in C++11 as well as the changes from C++14. 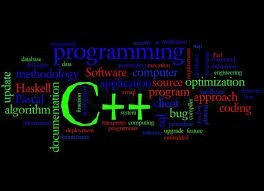 In the class, C++11/C++14 will be demonstrated with the aid of many examples, and you will get the opportunity to use C++11/C++14 the right away in our lab projects. Since not every developer has a C++14-capable compiler yet, features only available in C++14 are clearly marked as such in the material. 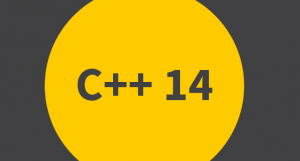 The C++11/C++14 training also teaches some advanced C++11/14 features like variance templates and perfect forwarding, but they are introduced gently, and some of them are optional. Some older Standard Library Features are now deprecated. Review newer alternatives. 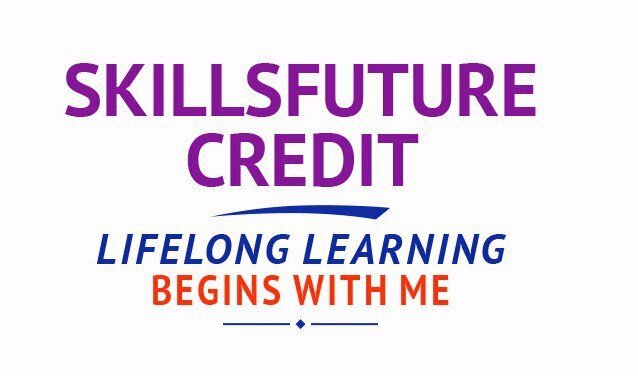 Prerequisite: Students are required to have basic to intermediate C++ knowledge, for example- knowledge of inheritance and virtual functions. Duration: 4 days training course. Call Intellisoft Systems at +65 6296-2995 or email to training@intellisoft.com.sg for any questions, or to register for the upcoming class of C++ Programming. Send an online enquiry if you have any questions. You can call us at +65 6296-2995. Call us at +65 6296-2995 or email to training@intellisoft.com.sg for any questions, or to register for the upcoming class of C++11/C++14 Training.